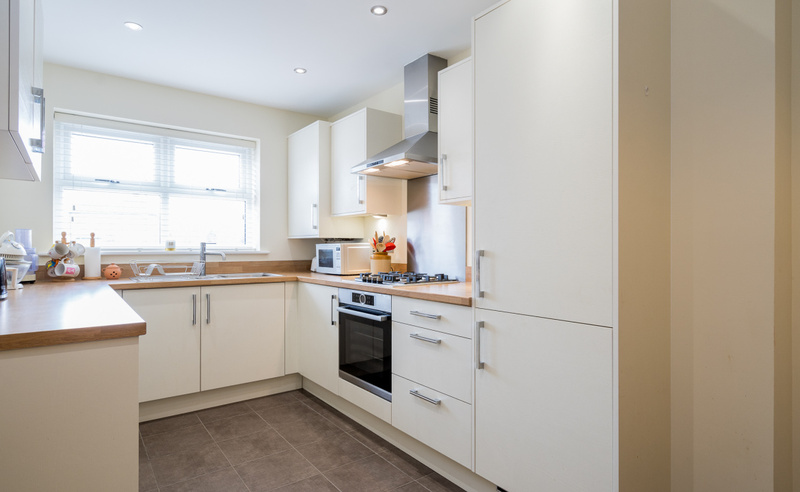 A spacious semi-detached family home which offers well-proportioned three double bedroom accommodation, plus separate study space. 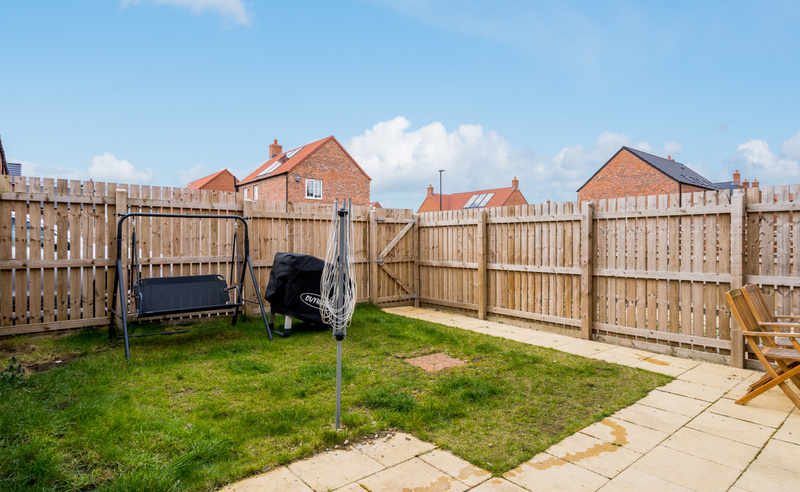 The property is complemented by a private rear garden and garage situated in a convenient location for the A1 and A19. 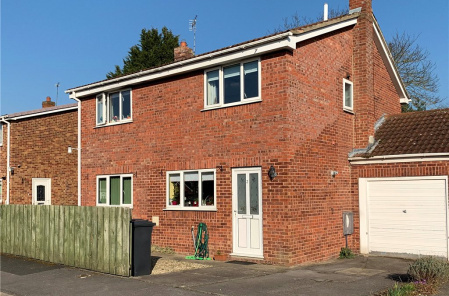 This desirable three bedroom semi-detached family home offers spacious and well planned accommodation together with gardens and off street parking. On entering the property there is a light and spacious hallway, with access to downstairs WC. 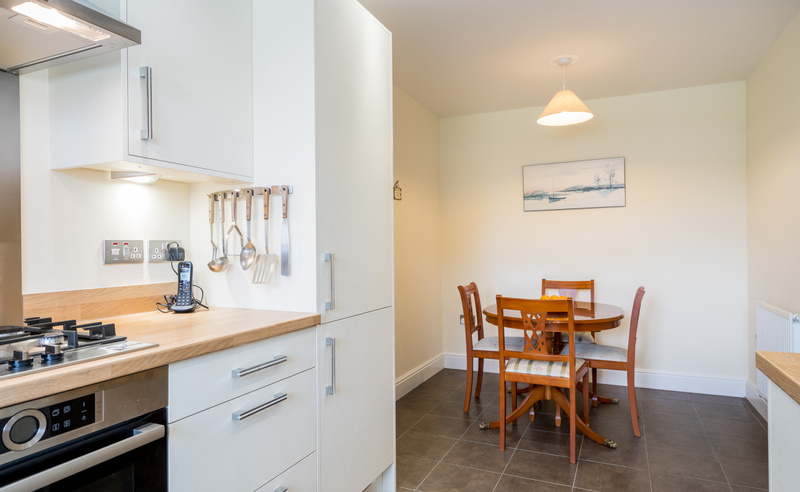 The kitchen is modern and spacious with further space for a dining area. 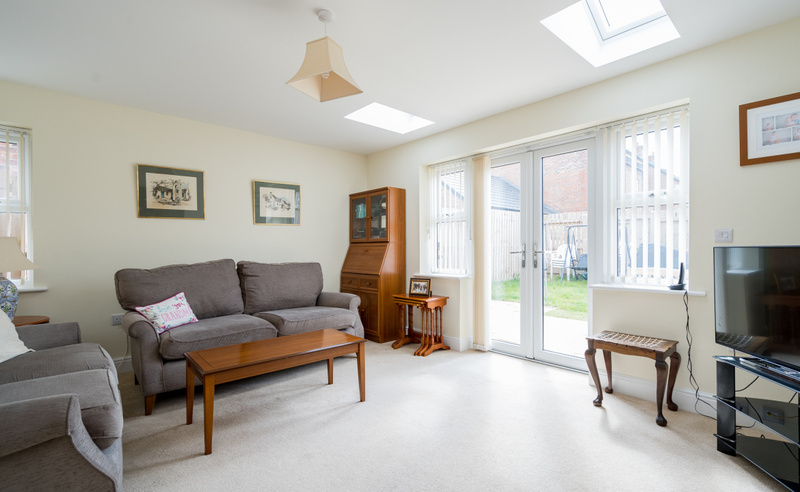 The living room has plenty of seating space and has french doors out to the enclosed garden. 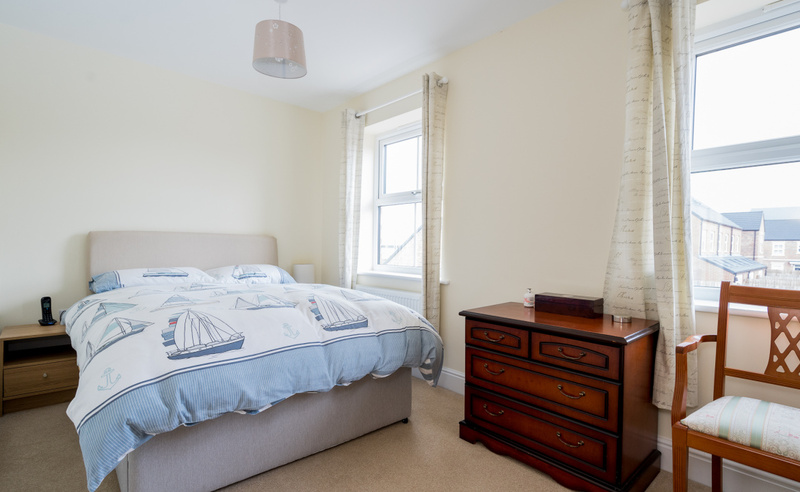 To the first floor, there are two double bedrooms, one with smart fitted wardrobes. 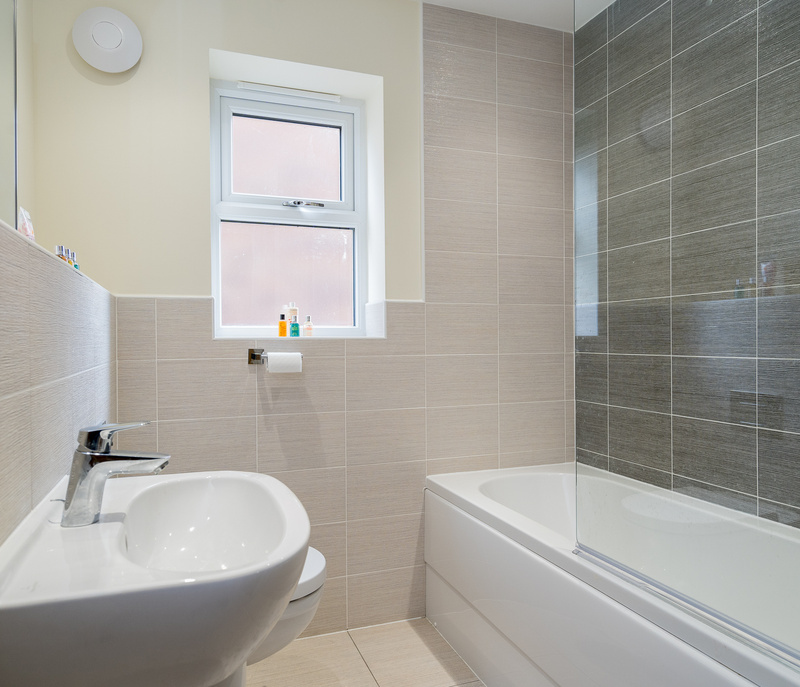 The family bathroom has a shower over bath. 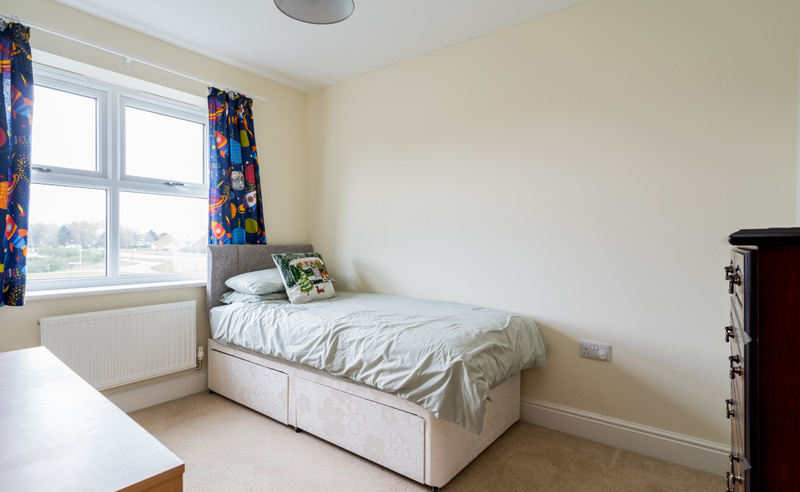 In addition there is a separate study space, which may also be used as a nursery or single bedroom. The second floor landing has a small space for furniture or storage and has access to the master bedroom. 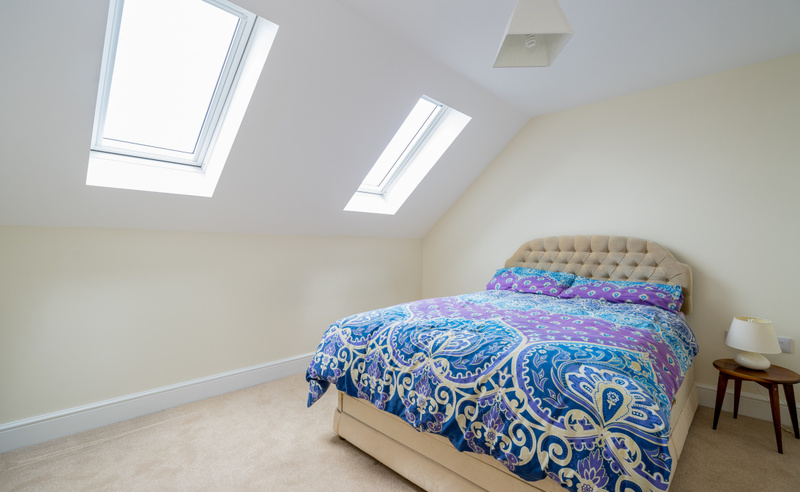 The master bedroom benefits from a built in wardrobe, and has 2 Velux windows allowing plenty of light in. 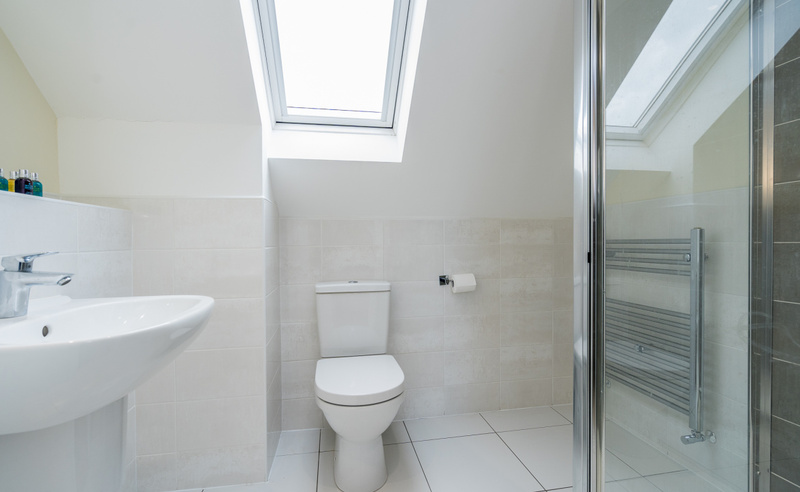 There is also an en-suite, which benefits from a Velux window and has a separate standing shower. 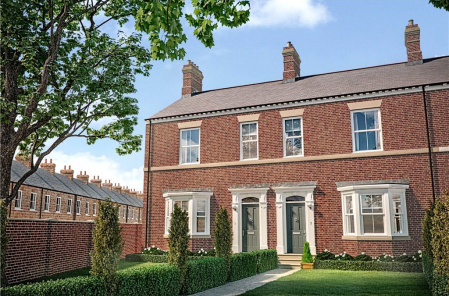 The interior proportions are complimented by an attractive rear garden which is laid to lawn with a patio and enclosed by a wooden fence, plus off street parking and a single garage. Oak Drive is a popular residential area which is close to the town centre. Locally there is a public house, restaurant, church and schooling for primary and secondary ages. Thirsk’s market square is also within easy reach and offers a choice of shops, services plus supermarkets along with public houses and restaurants. 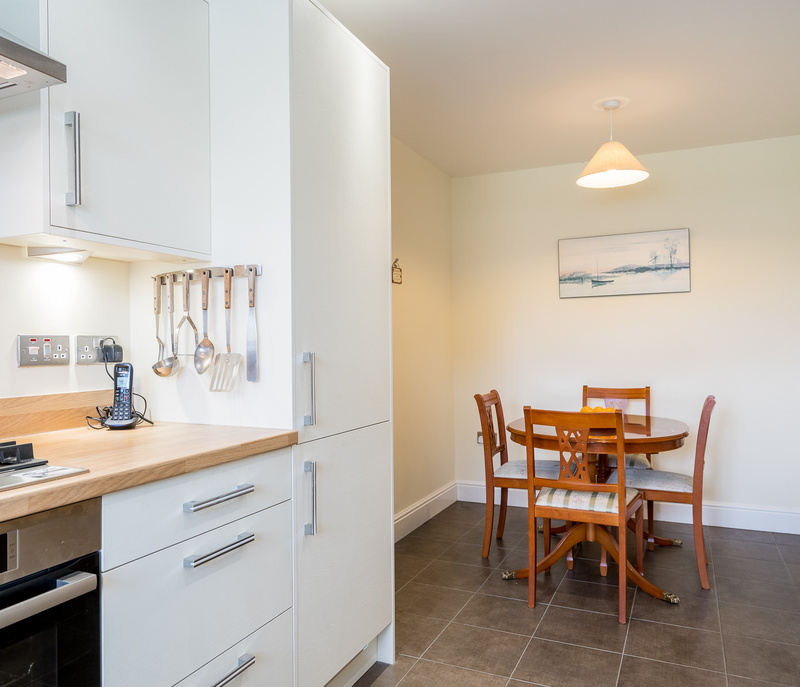 There are sports clubs leisure facilities and a racecourse in the town plus access to beautiful countryside surrounding the region with access to the Yorkshire Dales and Moors. 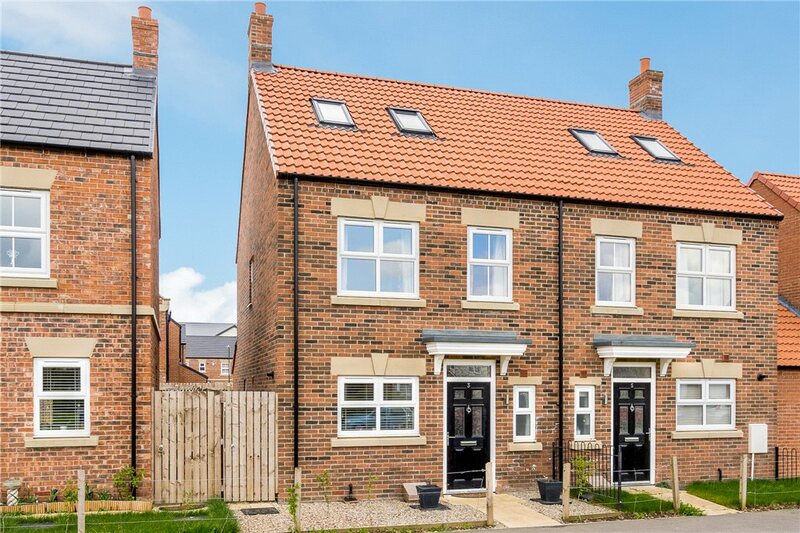 For the commuter the location is particularly convenient with access to the A1 and A19 along with links to surrounding towns and cities and the regions business centres plus there is a mainline train station in Thirsk with regular journeys to London Kings Cross. Leaving Thirsk’s Market Square heading south past our office continue past the cinema until reaching the roundabout. Turn left and follow Topclifffe Road until reaching the roundabout and turn right. Follow Oak Drive for 50 yards and the property can be found on the left hand side, identified by our for sale sign. NEW INSTRUCTION. 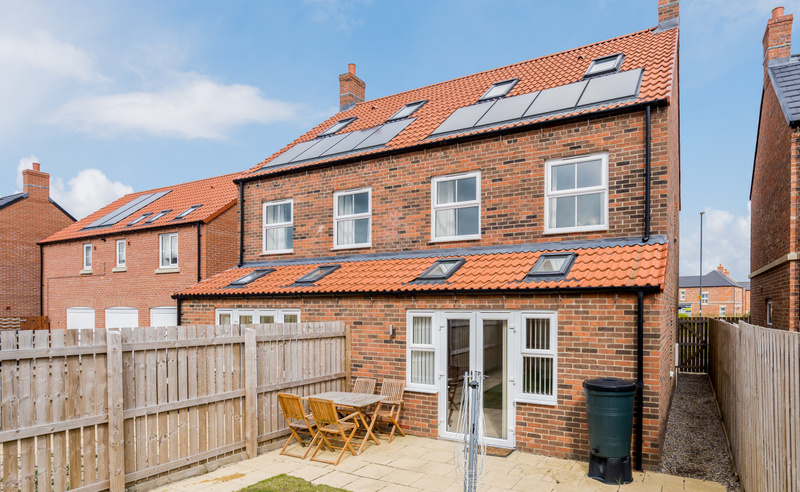 A spacious semi-detached family home which offers well-proportioned three double bedroom accommodation, plus separate study space. 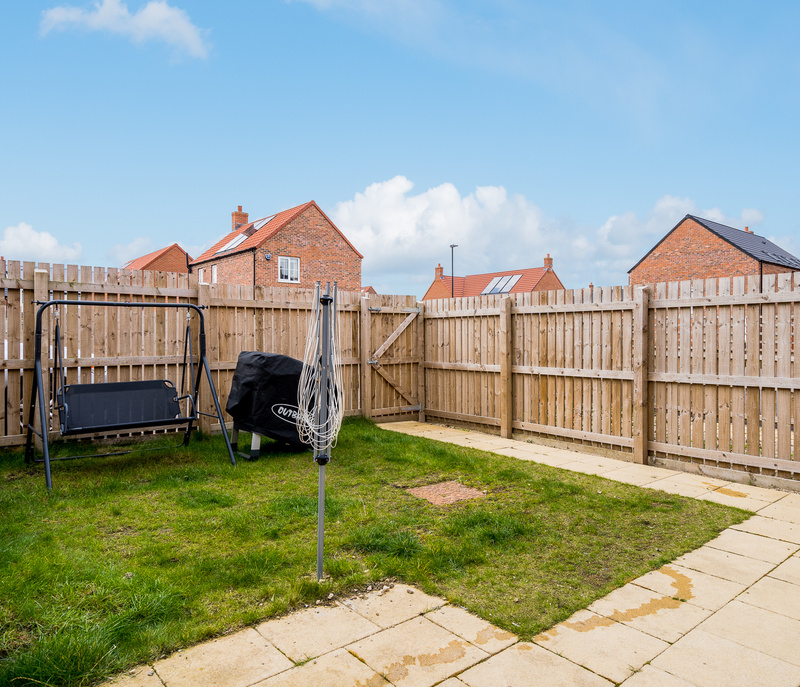 The property is complemented by a private rear garden and garage situated in a convenient location for the A1 and A19. 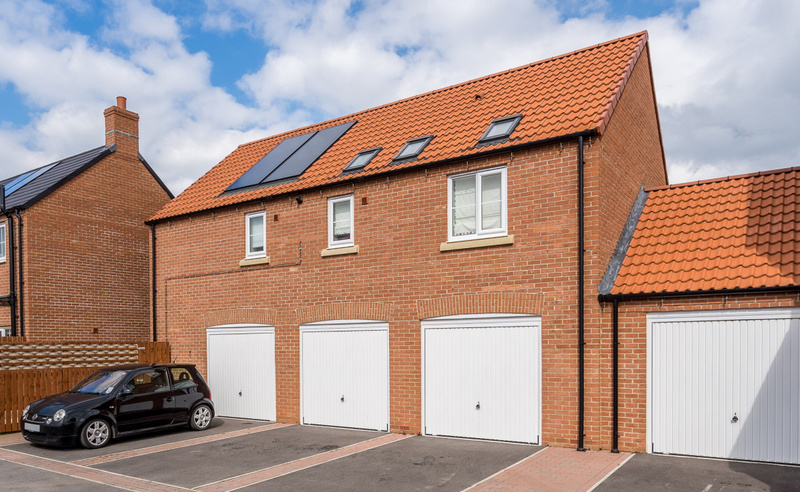 This desirable three bedroom semi-detached family home offers spacious and well planned accommodation together with gardens and off street parking. On entering the property there is a light and spacious hallway, with access to downstairs WC. 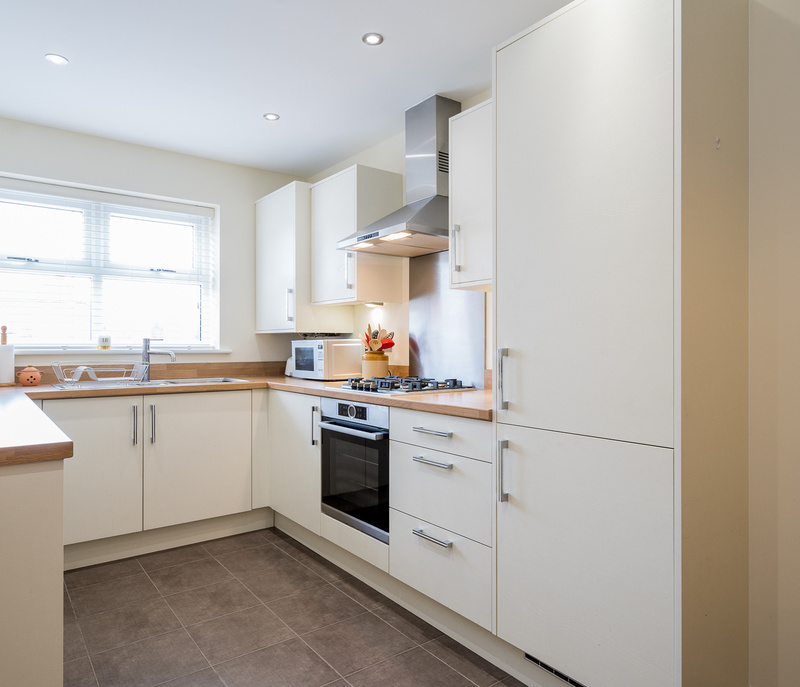 The kitchen is modern and spacious with further space for a dining area. 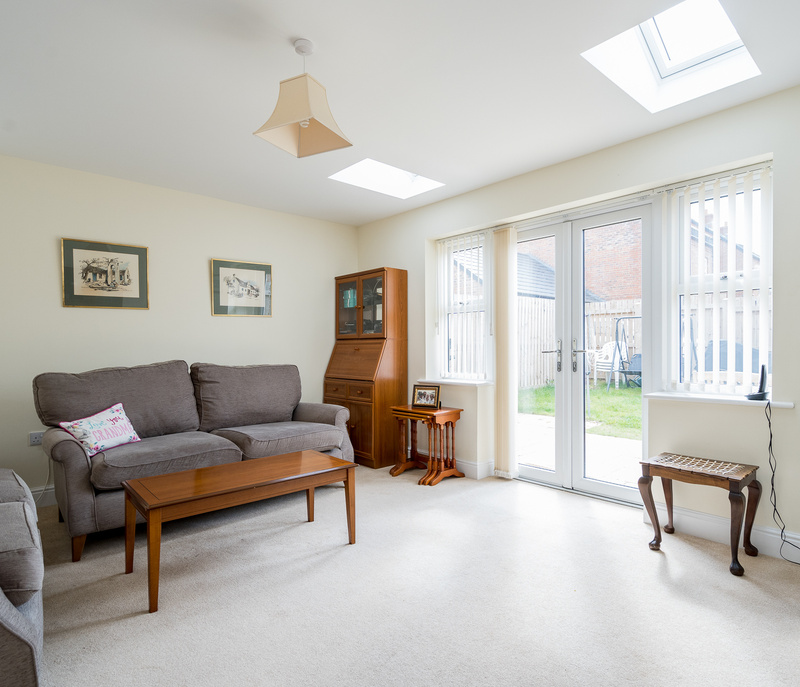 The living room has plenty of seating space and has french doors out to the enclosed garden. 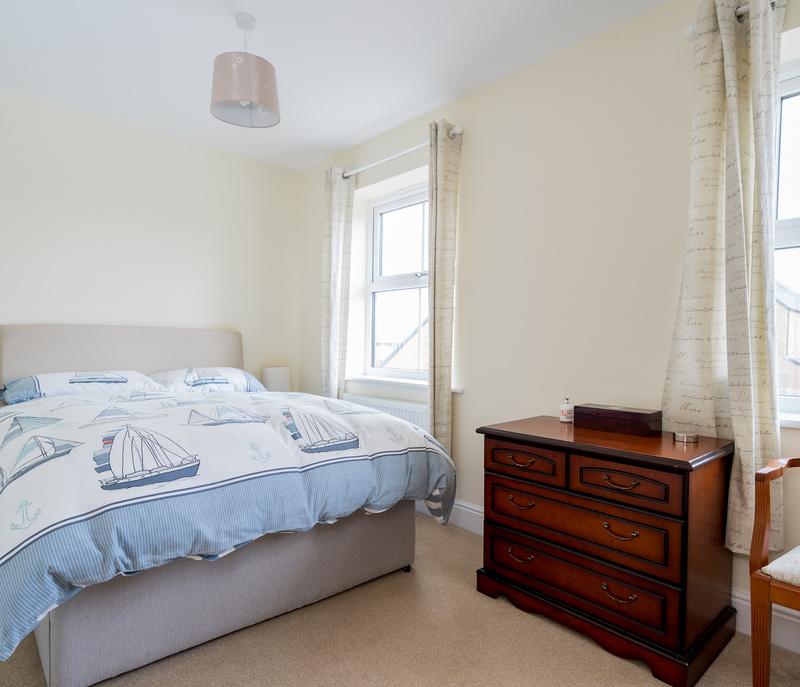 To the first floor, there are two double bedrooms, one with smart fitted wardrobes. 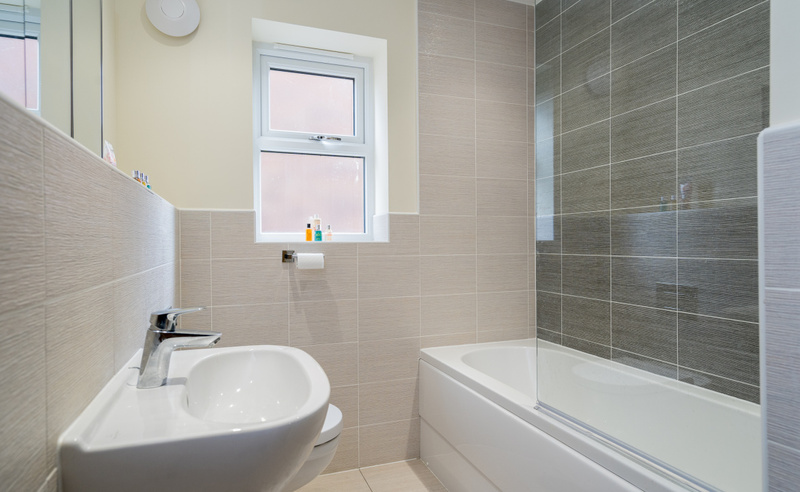 The family bathroom has a shower over bath. 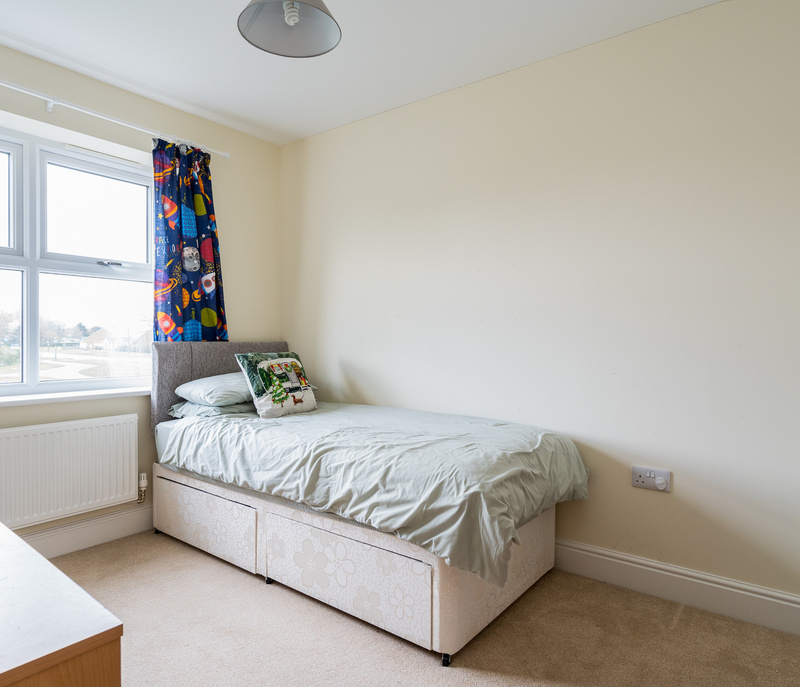 In addition there is a separate study space, which may also be used as a nursery or single bedroom. The second floor landing has a small space for furniture or storage and has access to the master bedroom. 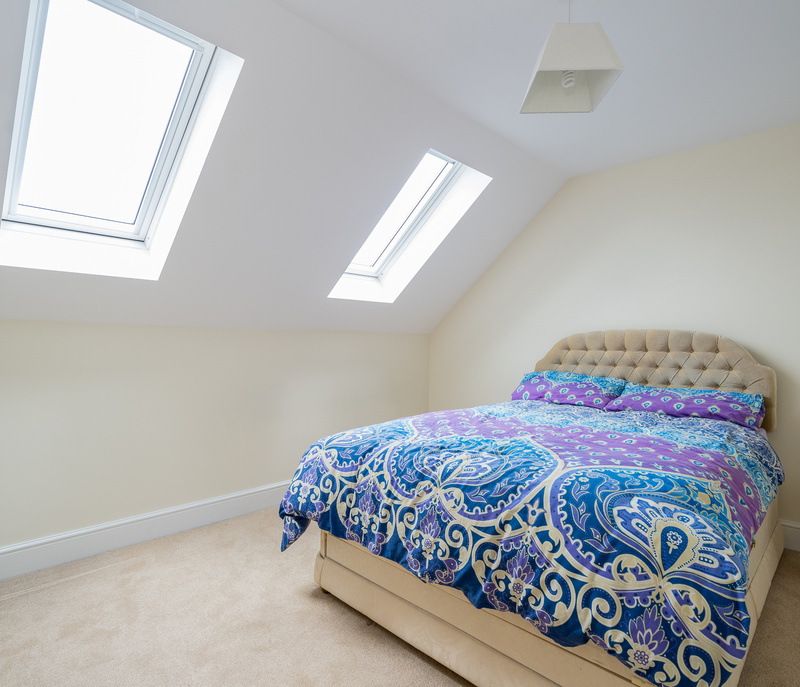 The master bedroom benefits from a built in wardrobe, and has 2 Velux windows allowing plenty of light in. 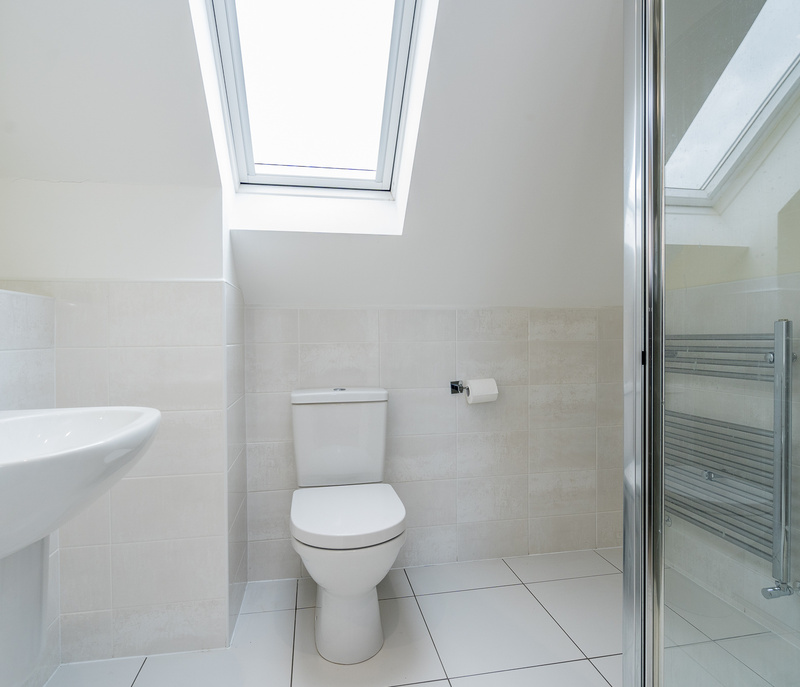 There is also an en-suite, which benefits from a Velux window and has a separate standing shower. 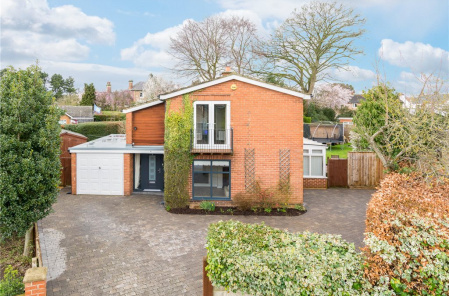 The interior proportions are complimented by an attractive rear garden which is laid to lawn with a patio and enclosed by a wooden fence, plus off street parking and a single garage. 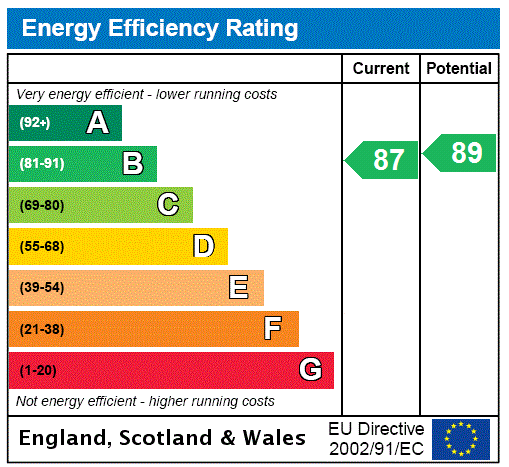 Oak Drive is a popular residential area which is close to the town centre. Locally there is a public house, restaurant, church and schooling for primary and secondary ages. Thirsk’s market square is also within easy reach and offers a choice of shops, services plus supermarkets along with public houses and restaurants. 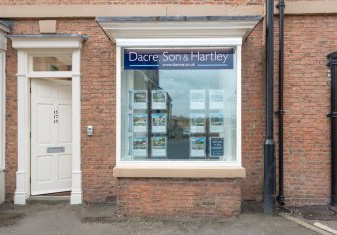 There are sports clubs leisure facilities and a racecourse in the town plus access to beautiful countryside surrounding the region with access to the Yorkshire Dales and Moors. 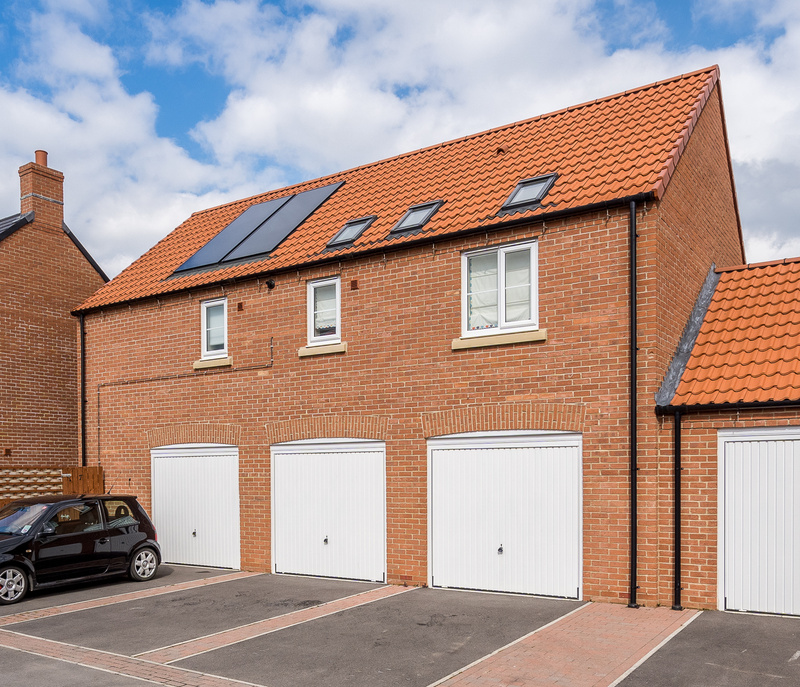 For the commuter the location is particularly convenient with access to the A1 and A19 along with links to surrounding towns and cities and the regions business centres plus there is a mainline train station in Thirsk with regular journeys to London Kings Cross.